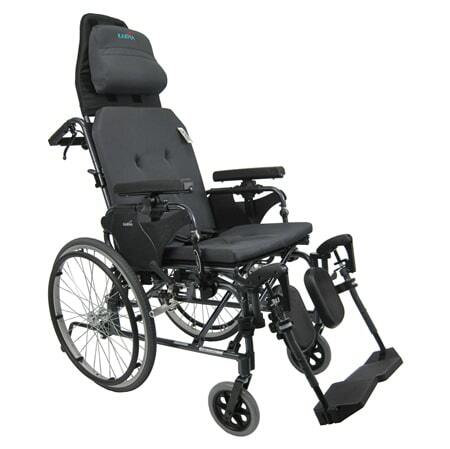 If you are a business executive, you want to look stylish and have an upscale device underneath you, you should look into getting an executive wheelchair. 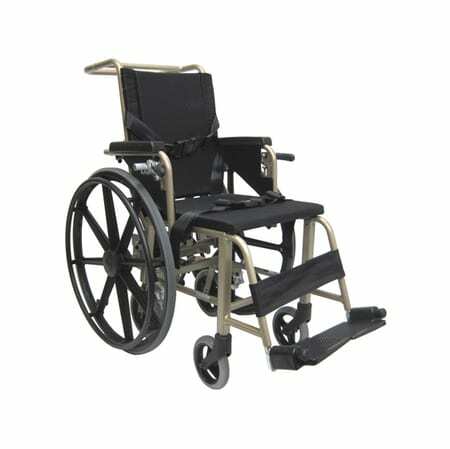 This type of wheelchair is designed and upholstered with the highest quality of materials available. Executive chairs are specialty devices that are tailored for business men or women. 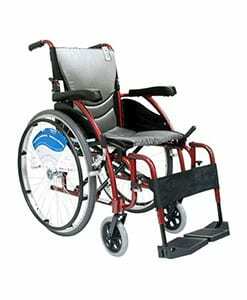 If you are constantly in a business setting, or an executive setting, you should think about getting an executive wheelchair to use around the office. 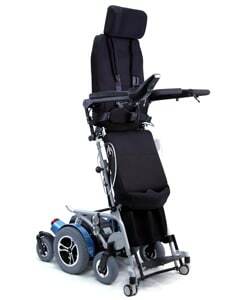 Executive wheelchairs are foldable and light in weight, for those reasons it is a very convenient wheelchair to own. 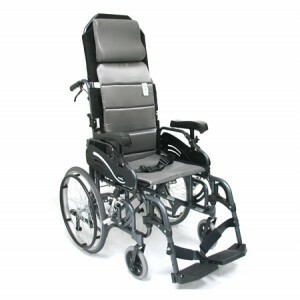 Some executive chairs come standard with flip back or removable armrests, to allow the user to be able to transfer in and out of the chair without the hassle of the armrests getting in the way. 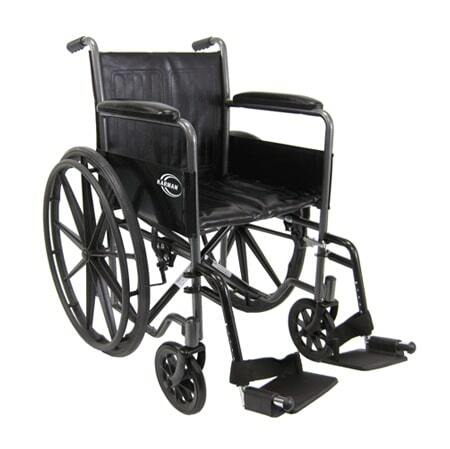 You have the choice of getting a small wheeled chair or a large wheel chair. 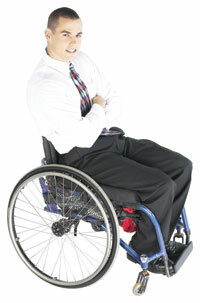 If you have an assistant or caretaker, you should think about buying a small wheeled wheelchair. 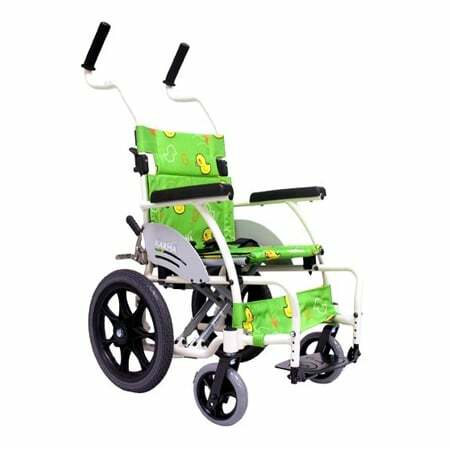 If the wheels are small, they cannot be propelled by the user, but it makes it a lot easier for a caregiver to push you from behind the chair. It also means that they are not going to get in your way when you are storing it in a trunk or a storage space. 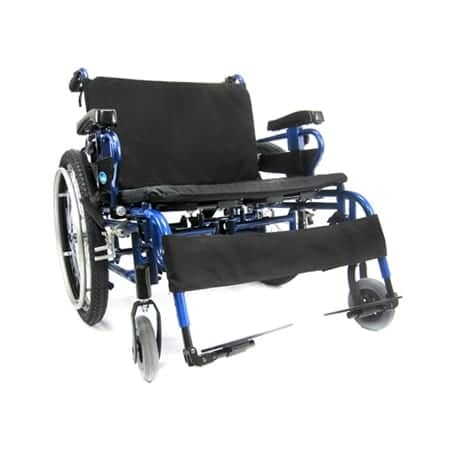 If you want to look stylish at work, and you need a wheelchair, we offer custom upholstered seats for wheelchairs that can be made from high quality leather materials, and many others that can help you match your chair and your suit. 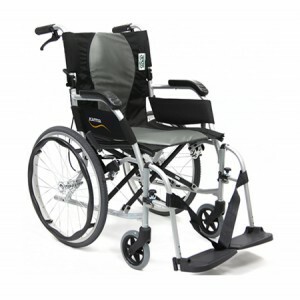 If you find yourself constantly traveling or commuting for work, you should think about getting a durable high quality executive wheelchair. 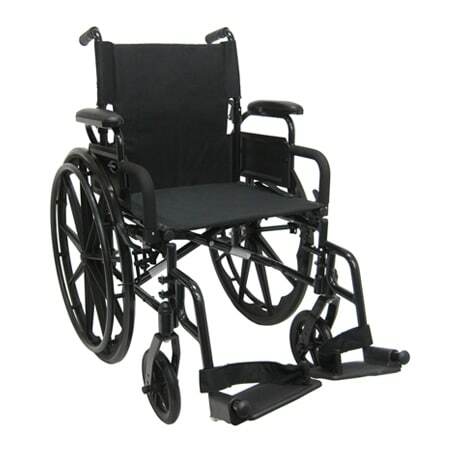 These types of wheelchairs are high end so they are more expensive than conventional chairs. 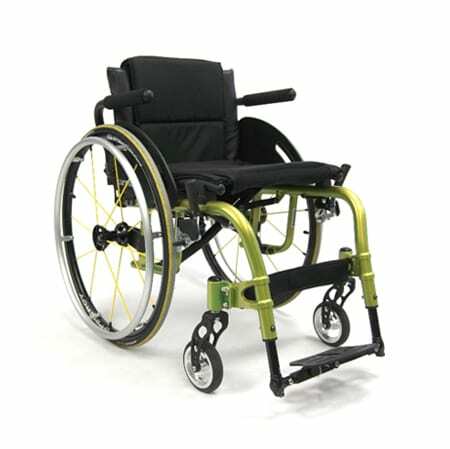 Ergo wheelchairs can also be considered executive chairs because they are high end and come with many features that are great for business people. 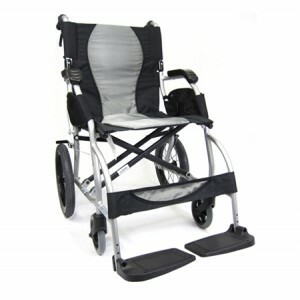 If you find yourself seated on your chair for a long period of time, on a daily basis, you should think about buying an ergonomic wheelchair to help reduce pressure sores and to promote good back support. If you travel a lot for business, you should think about getting an airplane or aisle chair to allow you to take the chair into an airplane without any hassles. Aisle chairs are specialty devices that are narrow enough to fit into an airplane with no problems.